A Professional Artist is an individual who self-identifies as an artist, has received some specialized training (academic, self-taught or otherwise) in their artistic practice(s), is recognized by their peers, and has received some remuneration for their exhibited, published, and/or publically presented work(s). Cultural workers (administrators, managers, agents, etc.) 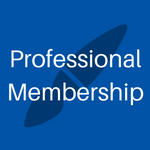 are welcome to join as Professionals as well. If you’re unsure whether you qualify, contact us and we’ll be happy to help. 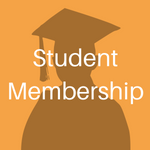 Students registered in full- or part-time studies in any discipline or subject are welcome to join. Arts organizations include groups that represent the interests and rights of Quebec artists, as well as presenters of artists and their work within Quebec. 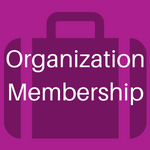 If you’re unsure whether your organization qualifies, contact us and we’ll be happy to help. Please note that these benefits do not apply to individual members of ELAN member organizations unless they have been authorized to receive a particular benefit as a representative of the member organization. 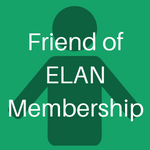 Individuals who are not professional artists or cultural workers but appreciate the arts and wish to keep abreast of arts-related news and events are welcome to join ELAN as Friends. These may be service providers (e.g. accountants, translators), community organizations, non-professional artists, or funders and patrons. Full-time and part-time students residing outside Quebec and organizations non-affiliated with the arts are also welcome to join as Friends.